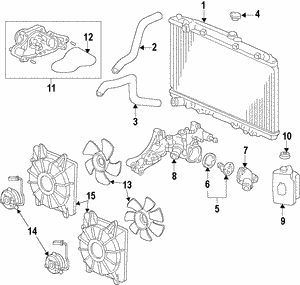 At All Discount Parts, we can provide top of the line Honda OEM parts, including a replacement Accord radiator. If you find yourself in need of a new one, we’ll have it shipped straight to your doorstep in no time flat, with the wheels set in motion as soon as you place your order online. 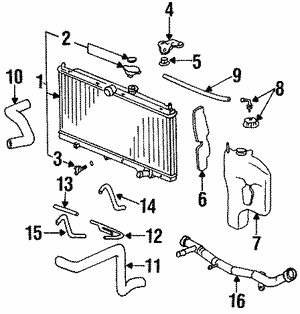 Your Honda Accord’s radiator performs a crucial function. 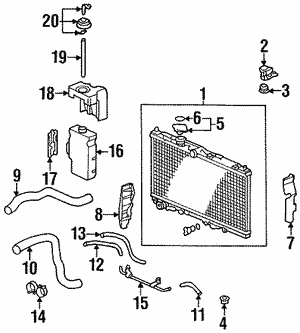 As the main component of its cooling system, the radiator is responsible for maintaining an even temperature in your vehicle. 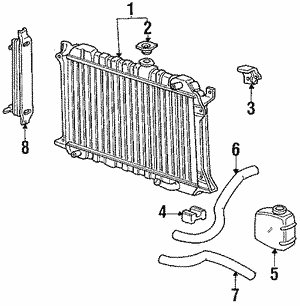 Most will last for years, so it’s unlikely that you will ever experience a radiator-based problem. 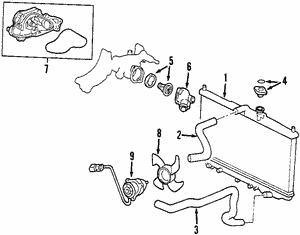 Of course, even a reliable model like the Accord is not immune to problems, and a malfunctioning radiator can result in corrosion, engine failure, and the loss of vital fluids. 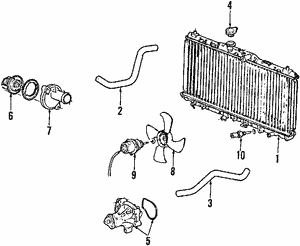 Luckily enough, there are several warning signs that you can use to tell if your Honda Accord’s radiator is in need of attention. Probably the most obvious symptom is rusting. 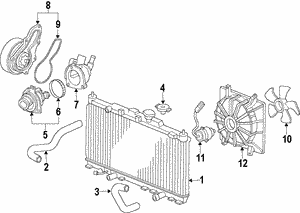 This is caused by leaking coolant, and usually occurs along the lower half of your radiator. The leaking itself may be discernible, but you should always make sure that leaks haven’t simply been caused by a poorly-closed drain valve. 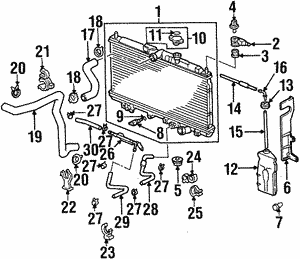 Finally, you may find that a mineral or rust buildup restricts the flow of oil during an oil change. 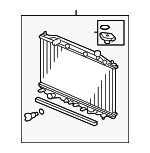 If this is the case, your radiator is probably malfunctioning. 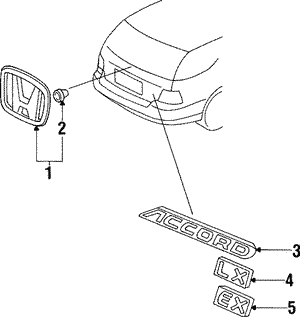 Honda themselves have engineered the OEM parts that you can order from All Discount Parts. That means that they have been constructed with your model in mind, and only that model. A proper fit is assured, as are the highest standards. 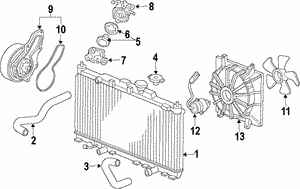 Remember, operating your vehicle without a radiator leads to overheating, and could cause further damage to the engine. 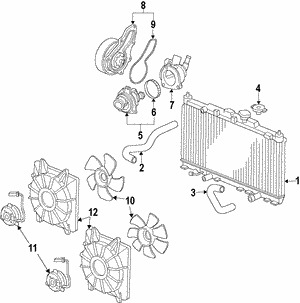 All Discount Parts is able to have high quality OEM parts and accessories shipped right to your door, so contact us today if you need a new radiator for your Honda Accord.